Thinking ahead to Halloween? So are we. Dress accordingly. Grab your friends and go as the squad from this year’s most-anticipated movie, Suicide Squad. 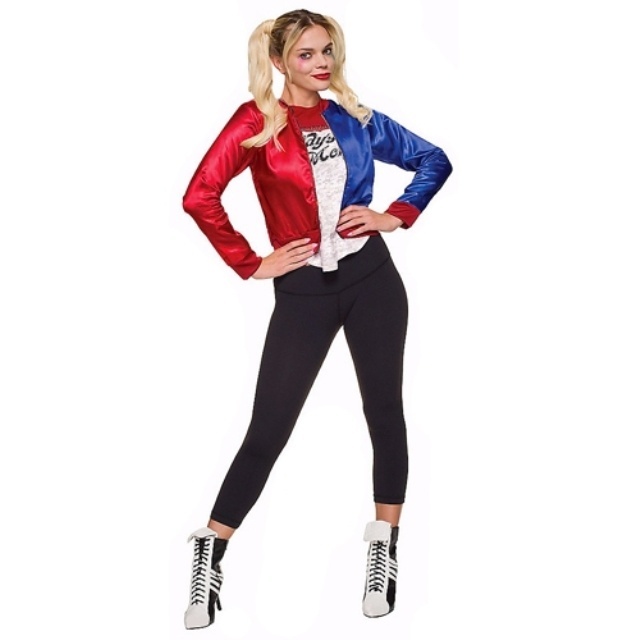 This Harley Quinn costume is perfect for any DC Comics fan. If you don’t have long blonde hair, you can purchase the wig with colored pigtails. What would Harley Quinn be without her lover and accomplice? 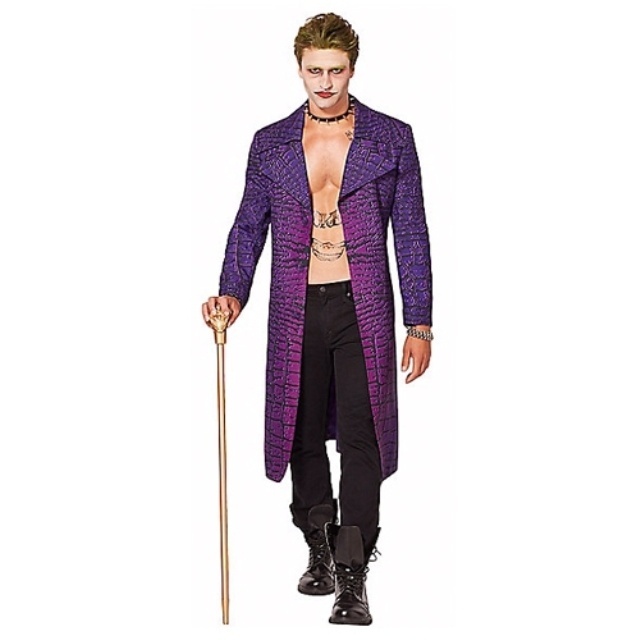 This Joker jacket, inspired by Jared Leto’s portrayal in Suicide Squad, will be a huge hit this Halloween. 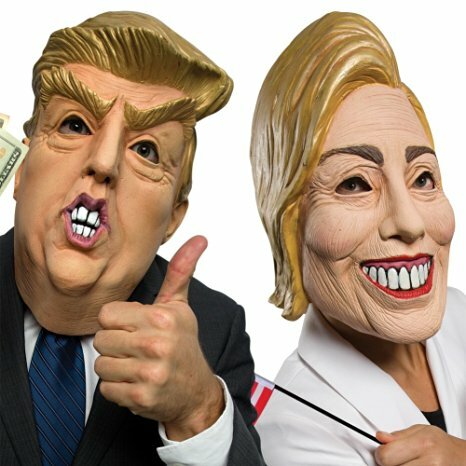 Whether you’re voting for Hillary or Donald this November, go as one of them in these hilarious giant head masks for Halloween. 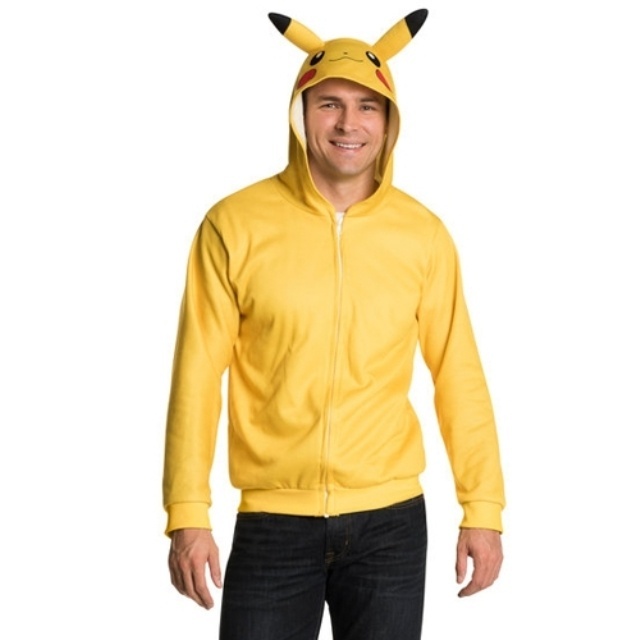 You’ll be able to go as your favorite Pokemon character and still stay warm and comfy in this Pikachu hoodie. 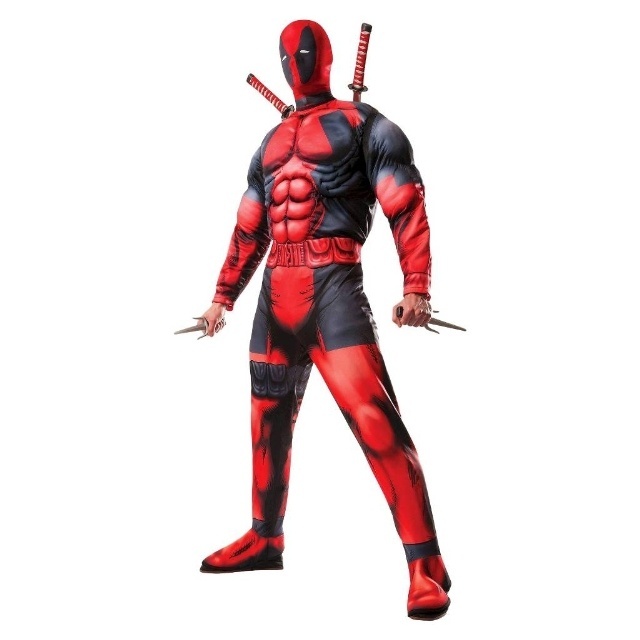 Even if you’re not all chiseled like Ryan Reynolds, you can still pull off a decently convincing Deadpool with this affordable costume. There are a few pricier leather options out there. Welcome to the dark side. 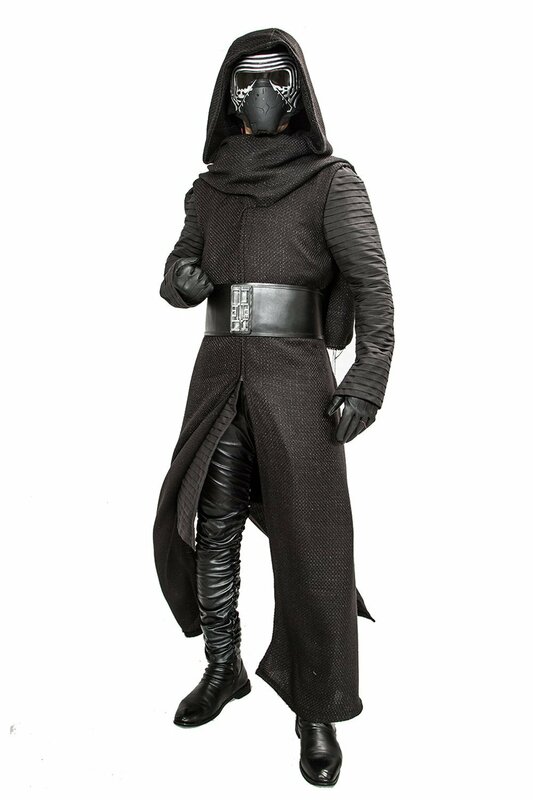 If you still can’t get enough of the latest Star Wars installment, this Kylo Ren costume will make you feel like you’re from a galaxy far, far away. 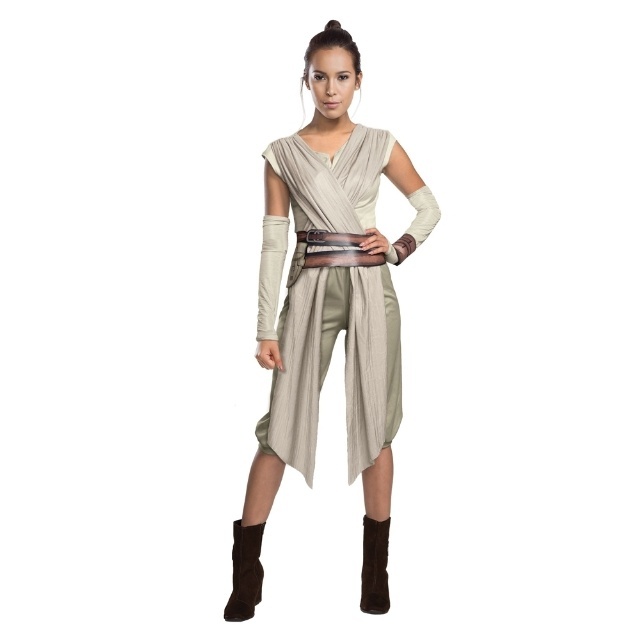 It’s sad to say it, but it’s hard to find a good Star Wars costume for women that isn’t either cheap or trashy. Thanks to the launch of Star Wars: The Force Awakens and the introduction of Rey, at least there’s one more character for women to choose from this year. Who doesn’t want to dress like Emma Watson? 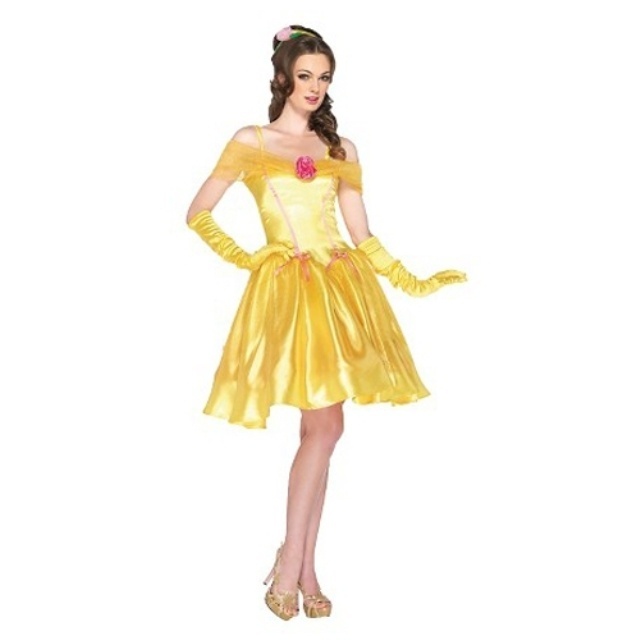 The star of Disney’s live-action Beauty and the Beast, you can now channel her character for the night with this signature yellow Belle costume.